Samsung were responsible for manufacturing the A4 processor for Apple that was found in the original iPad, and now it looks like Apple has switched to a new manufacturer for production of the A5 processor for the iPad 2. 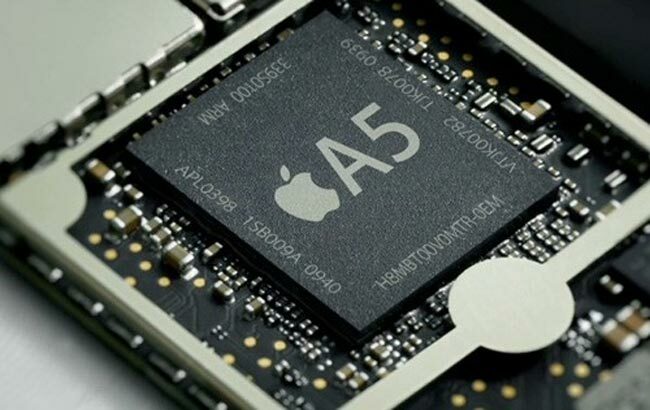 According to EETimes, Apple will use TSMC’s to produce all of its A5 processors, the reason behind the switch is said to be because TSMC are consistently producing the chips more efficiently at 40 nanometers than Samsung was at 45 nanometers. There is also a rumor that the new deal between Apple and TSMC could continue to future processors for Apple products including quad core processors. Apple could possibly be moving away from Samsung as they are now producing rival products in the form of the Samsung Galaxy Tab tablet and also the Samsung Galaxy smartphones. Apple still get the majority of its flash memory for its iPads, iPhones and iPods from Samsung, whether this will continue in the future remains to be seen.